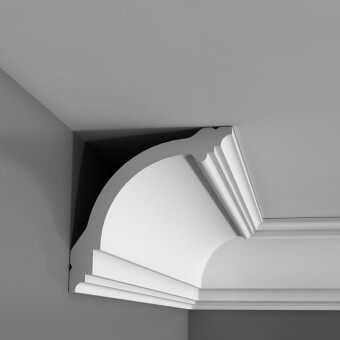 What is polystyrene coving and cornice, how does it differ from other types. 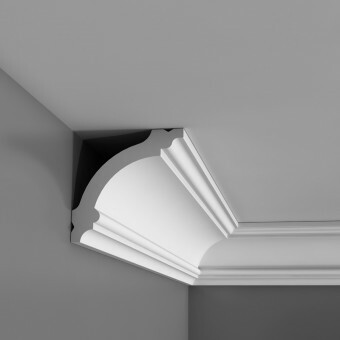 Polystyrene coving and cornice is a more lighter material than polyurethane and duropolymer, it is one of our lower costing coving however this does not mean that it is inferior in the way it looks for its style and elegance. 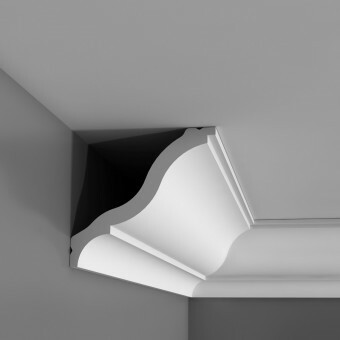 The name for our polystyrene coving is called Basixx Coving and there are many builders and developers who are very keen to use our basixx polystyrene range, the reason for this is because of the large orders of our Basixx polystyrene coving can save you a lot of money compared to traditional plaster, as well as the polyurethane and the duropolymer coving. 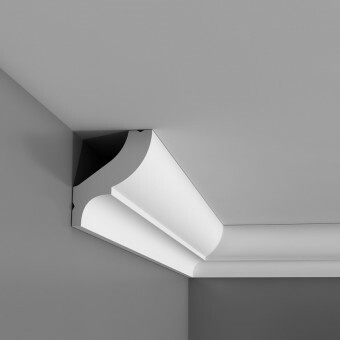 As well as saving money, polystyrene coving will have the same attributes as the polyurethane and duropolymer coving cornice.